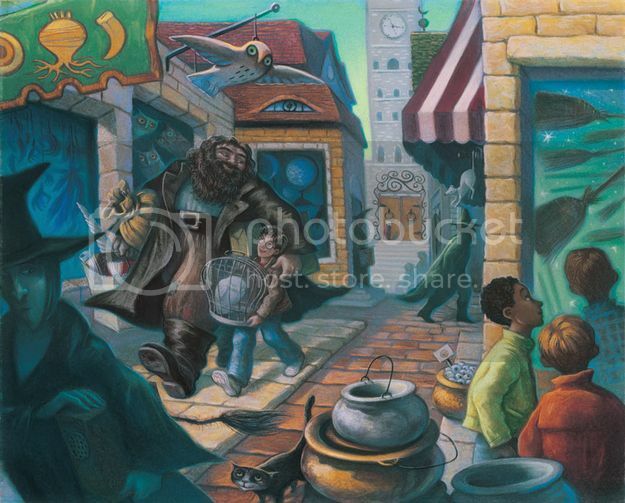 Mary GrandPre, the artist for the American editions of Harry Potter has released some rarely seen full-color artwork depicting additional scenes from the series. Check out the complete set over at Buzzfeed. I love the artwork - it's like seeing alternate versions of the cover.